Relax and explore your creativity with this exclusive stunning new colouring book and artwork collection by Janet Stephenson. 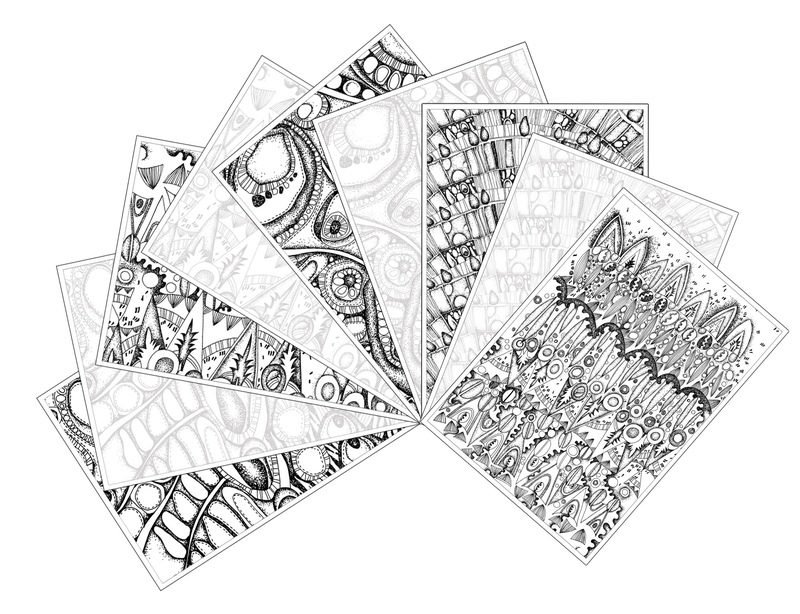 This colouring artwork package includes our popular Abstract Colouring Artwork/Book and Classic Colouring Artwork/Book. Within each original and unique book you’ll find 40 contemporary, intricate and exotic hand-drawn designs to colour or work into (printed onto smooth, detachable, 250 gsm A4 cartridge paper card). This colouring package makes a unique gift and will provide hours of enjoyment that can be built into; create unique pieces of artwork that you can truly call your own. 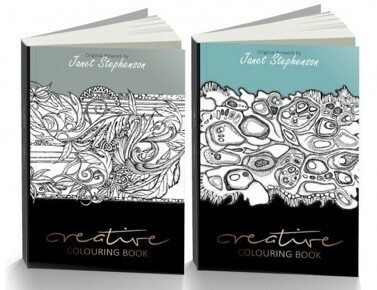 Relax and explore your creativity with this stunning exclusive double book collection by Janet Stephenson. Within each original and unique colouring artwork book, you’ll find over 40 exclusive, intricate and detailed contemporary or classic hand drawn designs to colour in (or work outlines into using your fine liner pens). 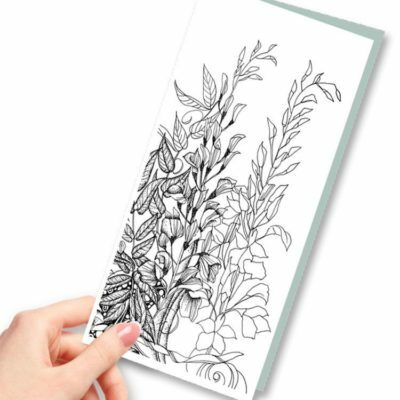 You have the option of either adding outline, texture and pattern (as taught within the creative colouring course), or for those of you who prefer to stick with colouring, you’ll also find thick pages of artwork sheets ready prepared (with black fine line outline) – the choice is entirely yours! This colouring artwork package makes a unique gift and will provide hours of relaxation and enjoyment. Build upon the exclusive artwork to create gallery styled pieces to proudly display within your home. 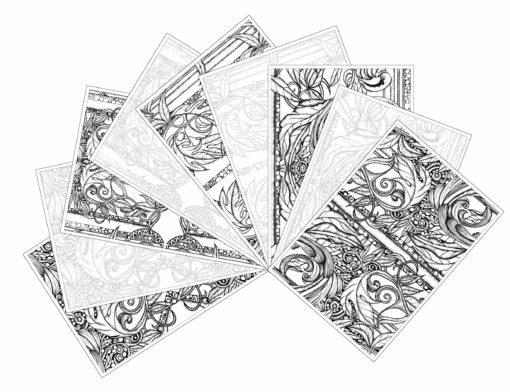 These are much more than colouring books and not to be mistaken for standard high-street colouring products. 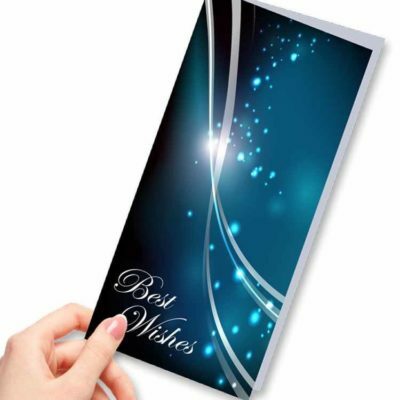 Each page has been created on smooth 250gsm quality A4 card/paper. The sheets have been specially designed for those who want premium quality and gallery pieces to display on their walls. Each page is detachable, so can be easily removed from the books to be worked into, or it can be taken out once completed to be framed and displayed. 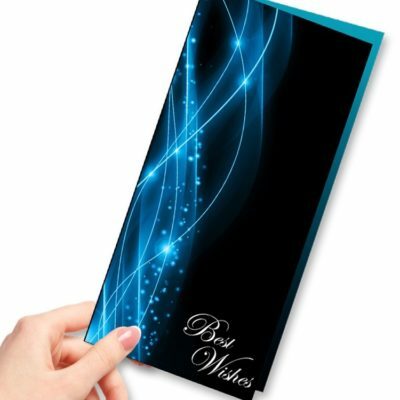 Due to the quality of the products, you will be able to use a combination of pen, pencil crayons or watercolour pencils – without ruining the paper card or design. All artwork contains Janet Stephenson’s signatory hand drawn pattern and textural detail. You can work additional detail into the artwork or simply stick to colouring in. However you choose to use these books, they will provide hours of enjoyment and relaxation. Build into each unique piece of abstract or classical artwork, and create something spectacular, that you can truly call your own. 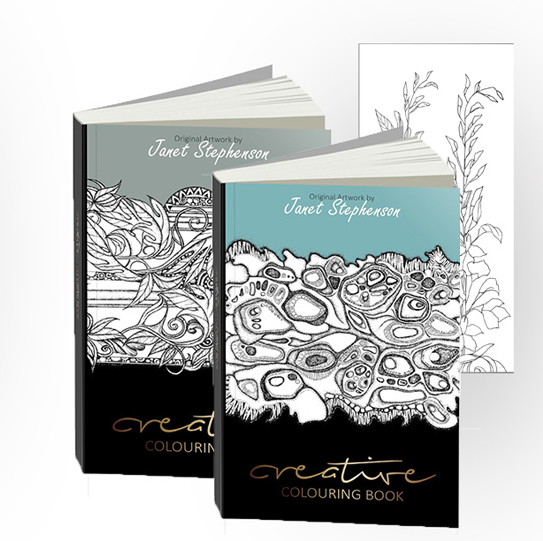 This deal and product is limited availability and exclusive to the Creative Colouring brand. absolutely fab!! Great quality and can be taken out of the book to use with a board for colouring. Great. Haven’t received the book yet, so looking forward to receiving it. I am in Australia perhaps it takes a lot longer to deliver. Anyhow, I have completed Module 1 and I believe that I am going to thoroughly enjoy this course. Ordered the Creative Colouring course book to work alongside the course but took the opportunity to buy the additional two colouring books, the Abstract and the Classic at the offer price. All books are of outstanding quality and interest but due to an obvious printing error, the contents of both colouring books were the identical Abstract version, despite a different outer cover. I contacted the course immediately, who have been made aware of this issue by other buyers, and they quickly checked and sent me the correct Classic version and gave me the ‘problem’ one as a free extra because of the inconvenience, Sp I am very happy with both the quality of their products and their excellent customer service!